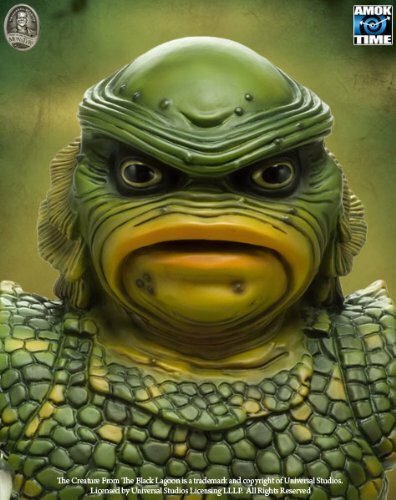 Creature From The Black Lagoon Super Sized Figure Amok 22 inches! 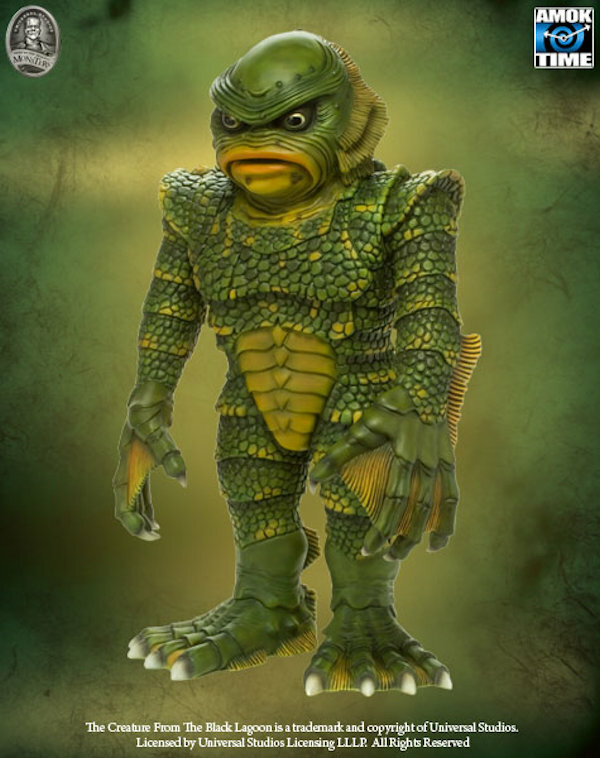 The Creature from the Black Lagoon Super Size Creepy Collectors Figure is a whopping 22 inches tall. It is the first in an all new series of stylized classic Universal Monsters. The Creature comes ready for action in resealable collectors package. Made from durable high quality vinyl with posable arms, Limited to only 500 pcs! Figure is packaged in a deluxe 4 color box. collect them all, next in the series will be Frankenstein, comes out later this year.